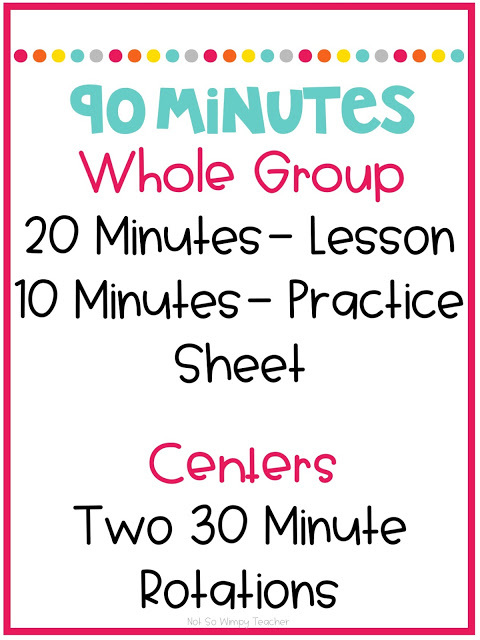 Are you thinking about using math centers in your classroom, but not sure where to start? 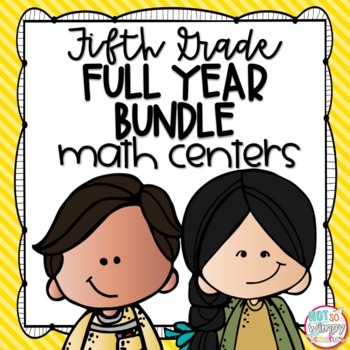 Have you tried using math centers, but got discouraged by lack of time, student behavior or prepping materials? I have been there! 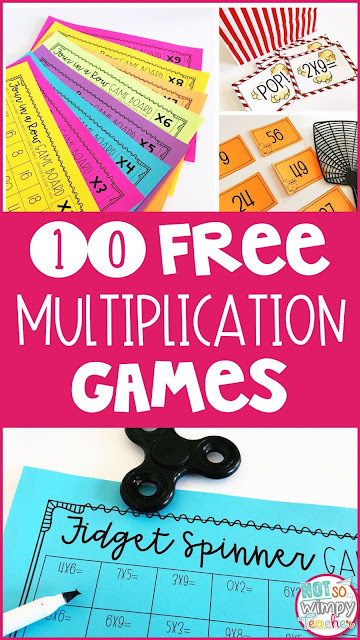 And so I am excited to share tons of tips, ideas, freebies and resources that are going to make your math center time super successful! 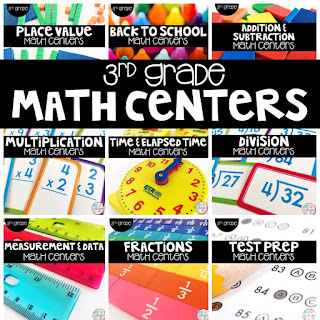 Why should I use math centers? 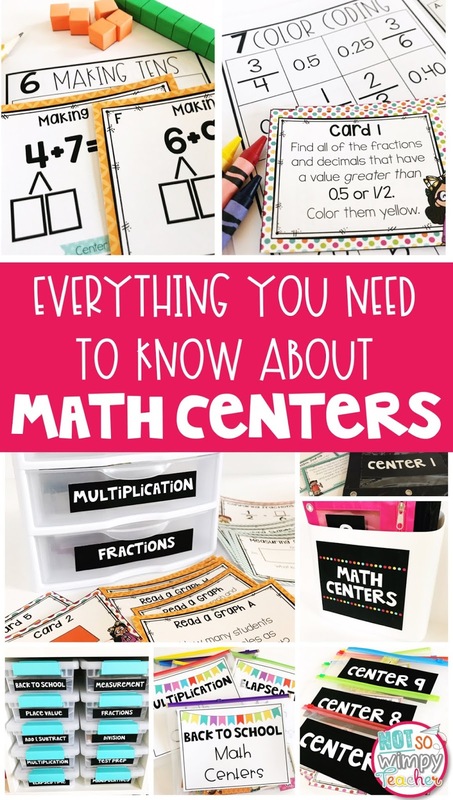 Are math centers totally new to you? Are you still wondering if they are a good use of time and effort? Math centers and guided math groups were the heart and soul of my math instruction. I can't imagine teaching without them! I often hear teachers say that they don't have time for math centers. I honestly feel that, if you are doing centers correctly, you don't have the time NOT to do centers. Math centers are NOT just fun and games. They are not just a way to busy your kids. 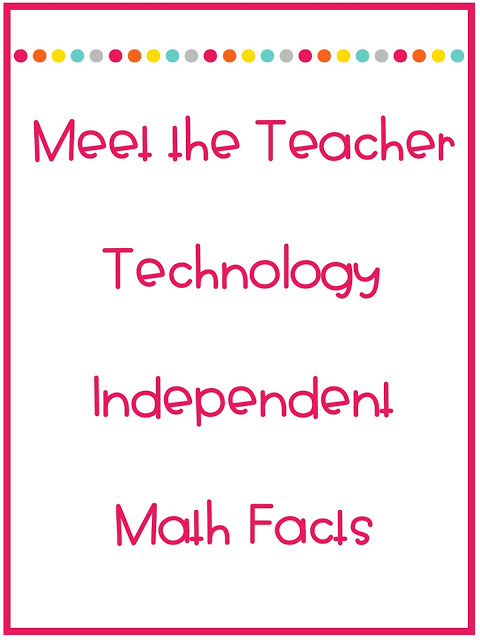 Click HERE to read more about the five reasons that math centers are a must. 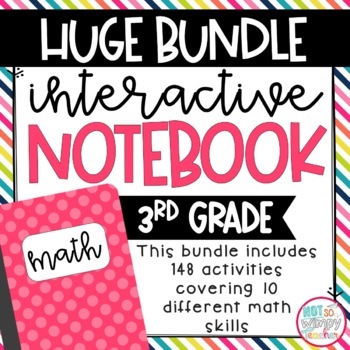 What math center activities do you use? I get asked this question ALL THE TIME! And it's a great question! Choosing the right activities is key to running successful math centers. 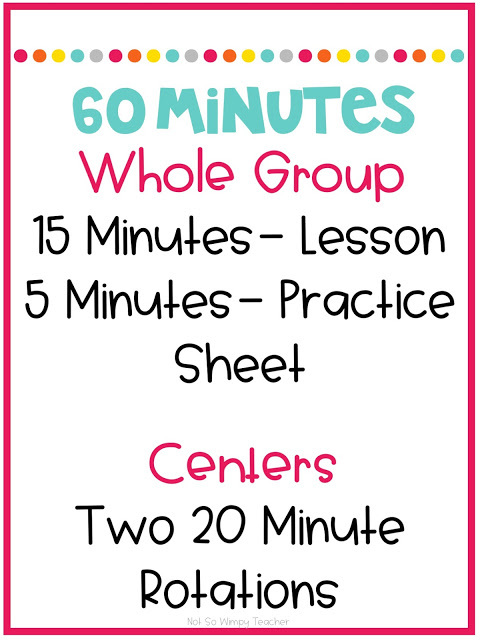 Center rotations should NOT just be fun and games to keep students busy while you meet with small groups. They should be a meaningful use of their time! I see so many teachers who make math center activities complicated and time consuming to prepare. You don't need to have six different activities! That is just six different things that you have to make/buy, print, prep and keep track of. You don't need that craziness! I have four different centers and only two require any prep at all. You don't need to change the center activities every week. Again, that is a ton of work for you. It also takes up valuable class time because you are having to explain the new activities every Monday. 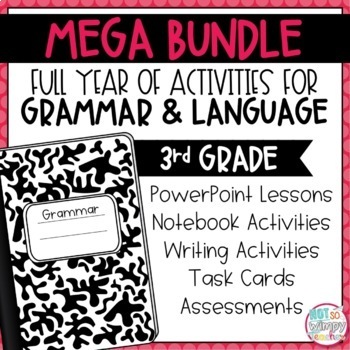 Use activities that can stay the same all year! 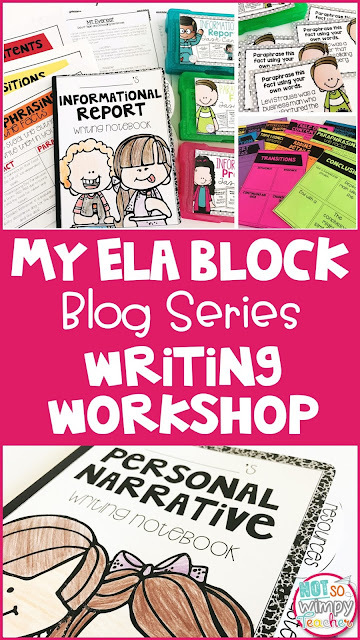 Click HERE to read more about the four centers that my students did every week. How did you make time to meet with all of your groups? This is another fantastic question! First of all, math centers are so important that I MADE TIME for them. That means that I didn''t have lots of time for brain breaks, transitions, morning work, class meetings, etc. It's not that those things aren't good, it's just that math center time is so much more important. I had to prioritize my limited class time. By stealing minutes from all of the "extras" during the day, I was able to come up with a 90 minute math block. I know that everyone can't do this- but I encourage you to try! If there is absolutely no way that you can get more than 60 minutes, just make the most of it! You probably noticed that I only have two center rotations each day. I found this to be the best use of my limited time. It kept us from wasting time with extra transitions, clean up, etc. 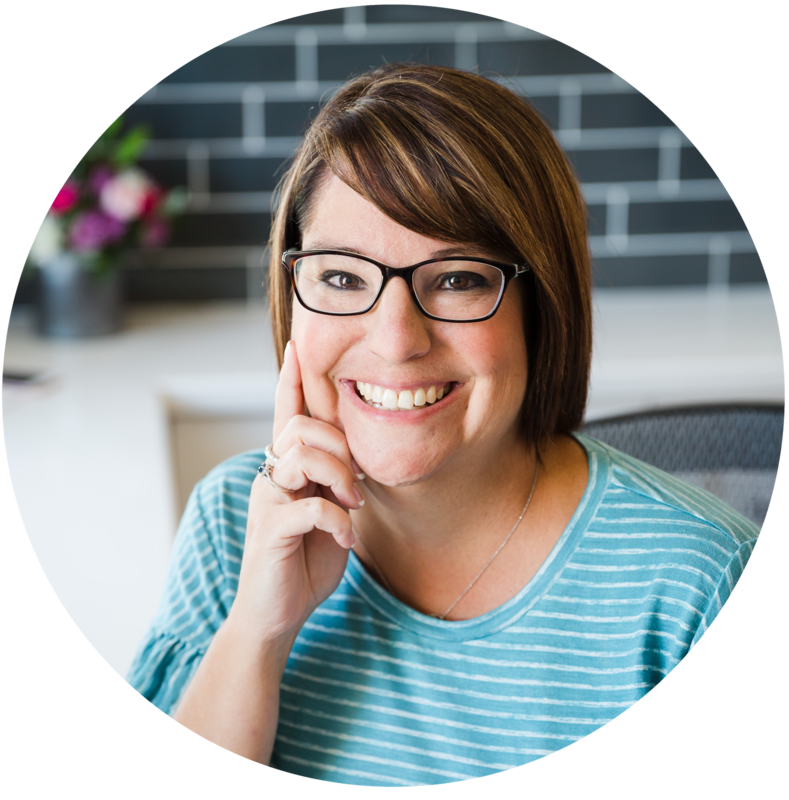 Click HERE if you want to read more about how I managed my four groups while only meeting with two per day. 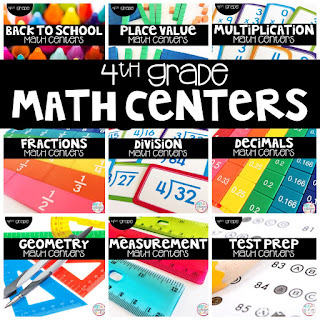 You can even grab some free math center signs that will help you to get your groups organized! How do you start math centers at the beginning of the year? The most important tip that I have for you is DON'T RUSH! Take your time teaching and practicing these routines. 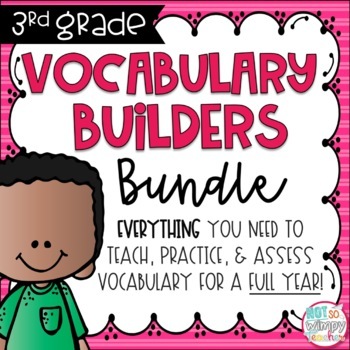 I broke it down into eight days of teaching the routines, but your class might need 10 or 12 days. Spend the time now, so that math centers run like a well oiled machine for the rest of the year. I promise that it will be worth the time! 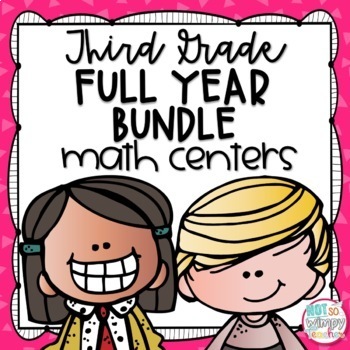 Click HERE if you want to check out the eight days of lessons that I do when introducing math centers to my students. What do you do when your students struggle with math centers? 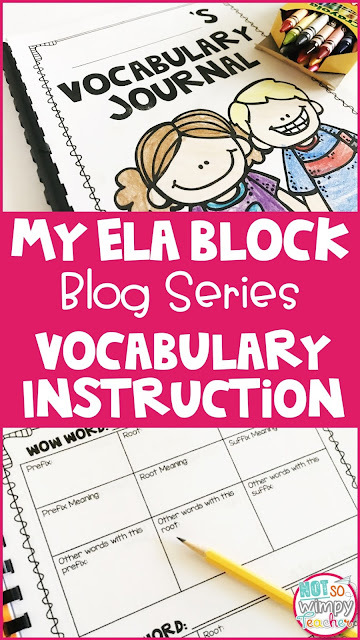 Do you have students who don't complete any of the center work? Or students who talk and waste their time? 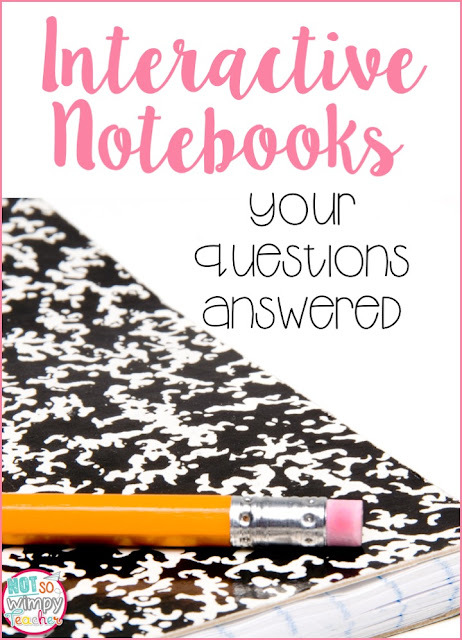 Do you have students who don't take care of the materials? We have all been there! Don't quit! A little more training and you can get the center time back on track. 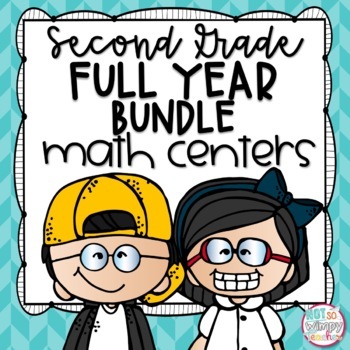 Click HERE to read some suggestions for the most common math center struggles. How do you organize your math materials? Keeping your centers organized is important! Students can't be successful if they can't easily access the materials that they need. I have tried lots of different systems for organizing my math centers. Click HERE to check out my ideas for math center storage. 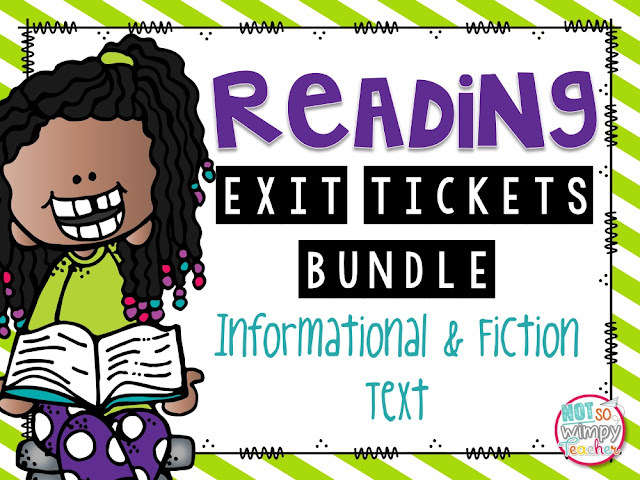 You can also grab my free labels! Do you want to check out my math centers? 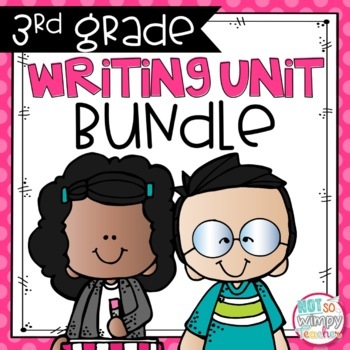 Click your grade level to learn more about what skills and activities are included in the center bundle. 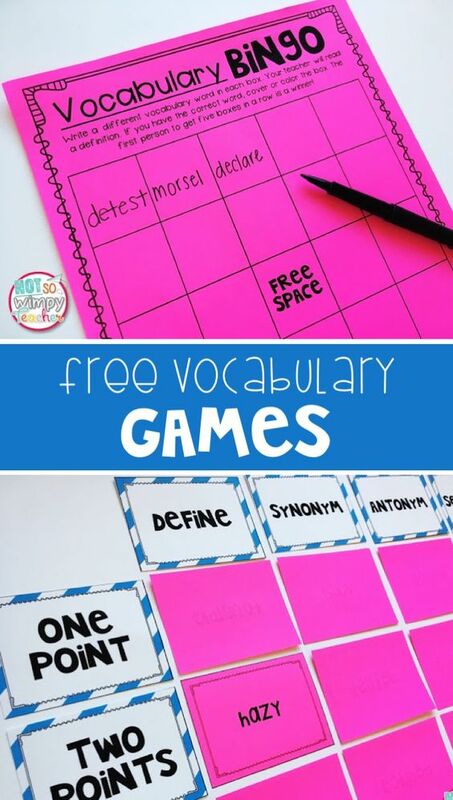 I hope that these tips and freebies help you to get started with math centers!